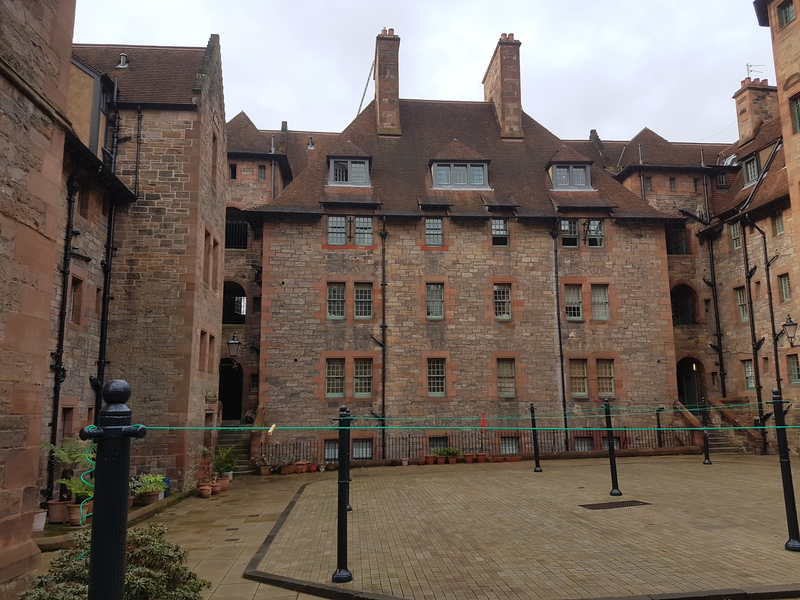 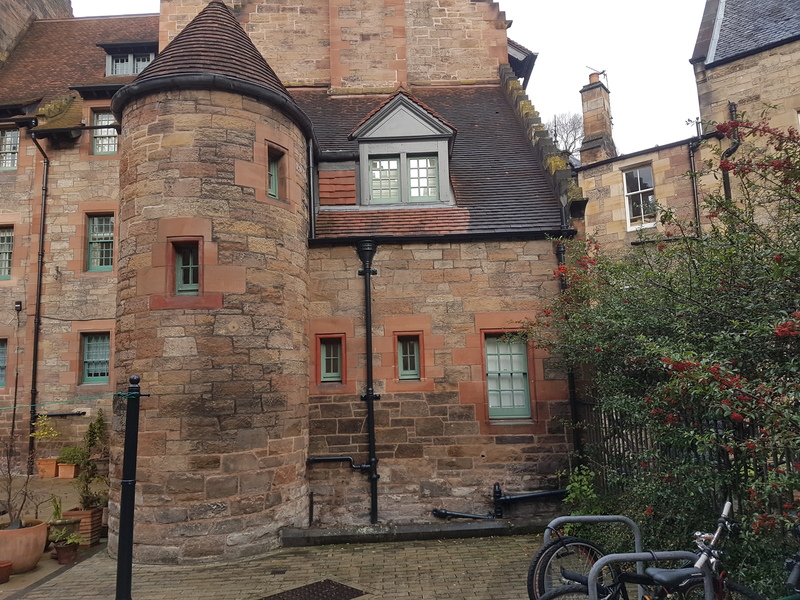 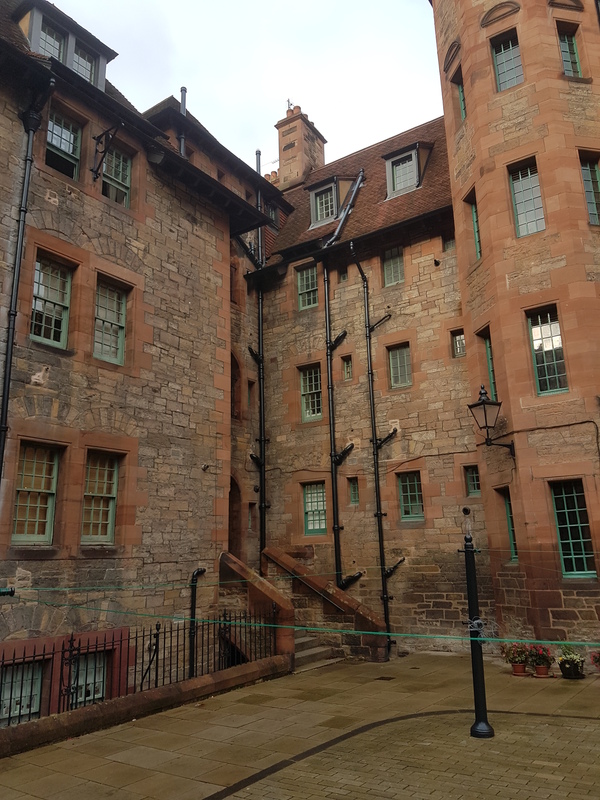 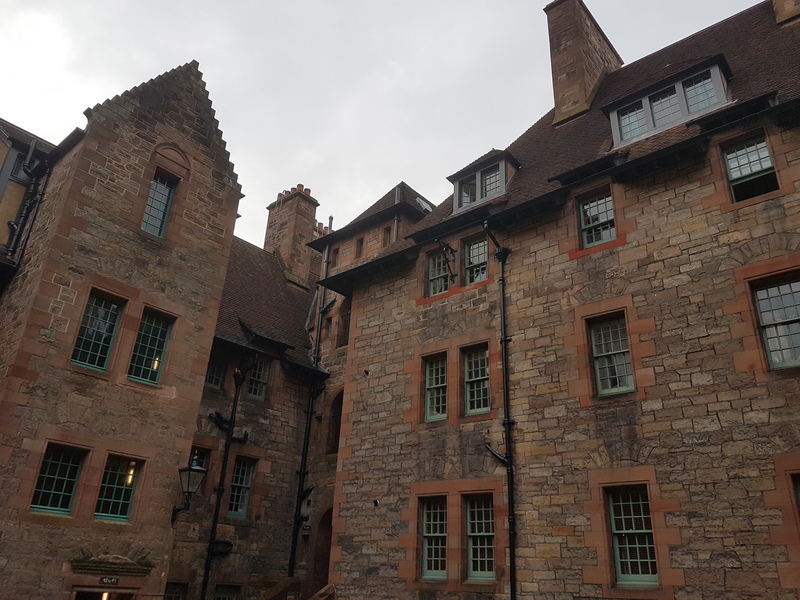 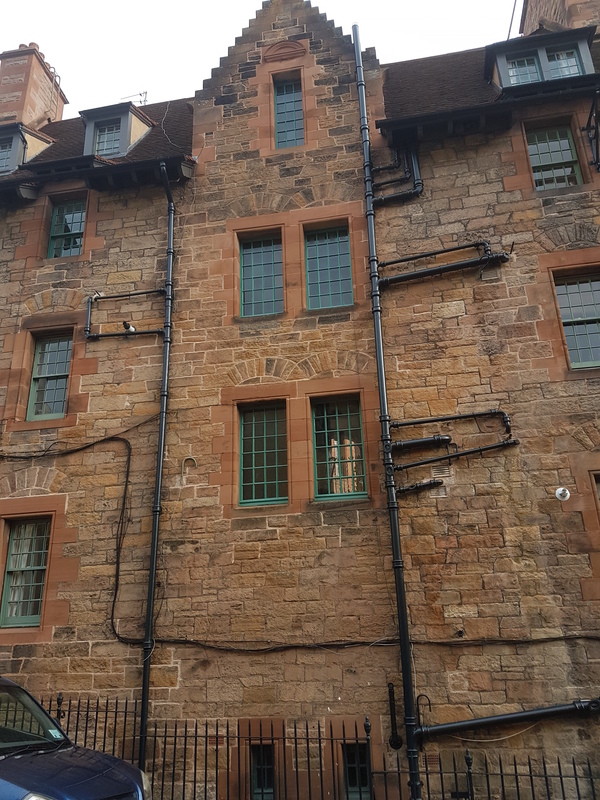 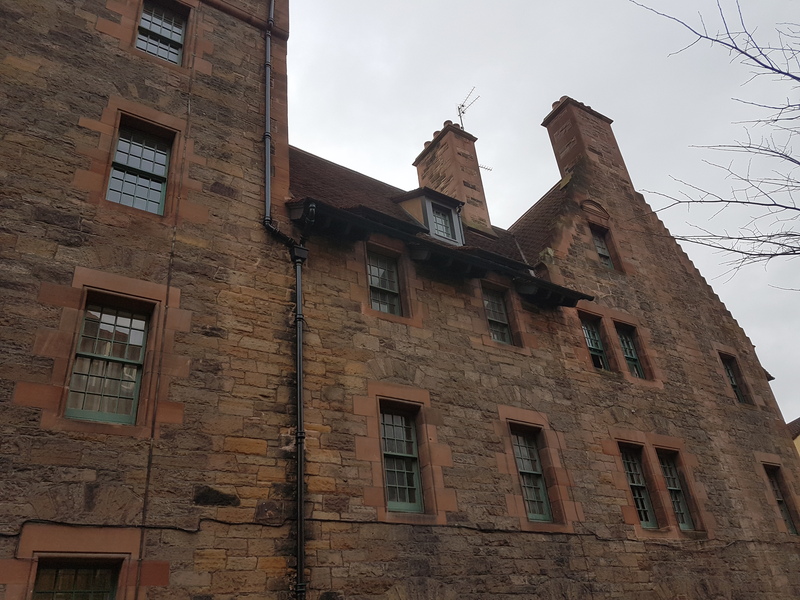 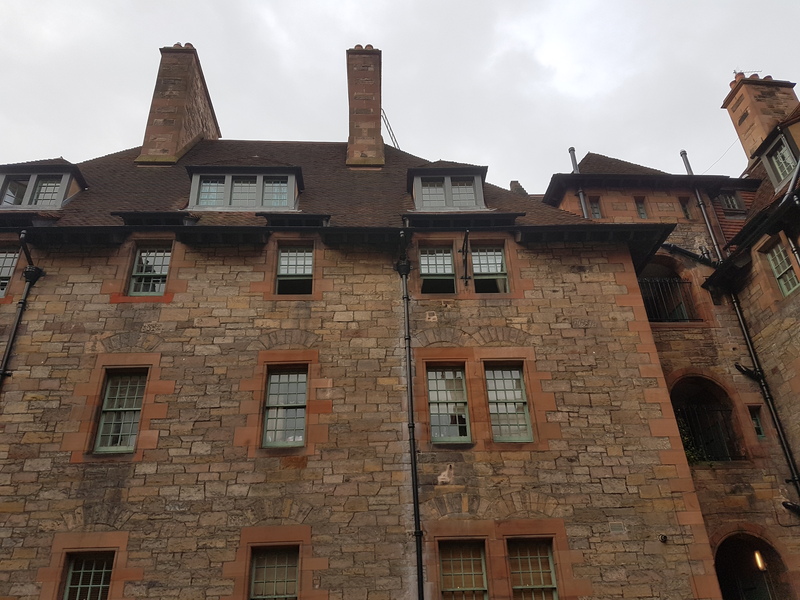 George Nicolson were pleased to be awarded the external decoration package to Well Court, Edinburgh through James Gibb Residential Factors. 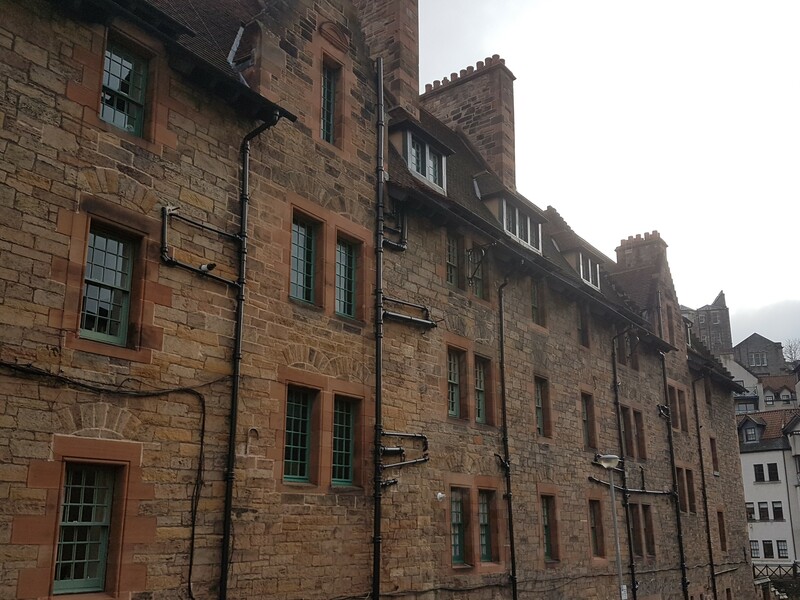 Following receipt of a local authority permit, works encompassed the preparation and decoration of communal rhones, pipes, stair windows, railings, gate, clothes poles, bench, fascias and the soffits (including dormer windows). 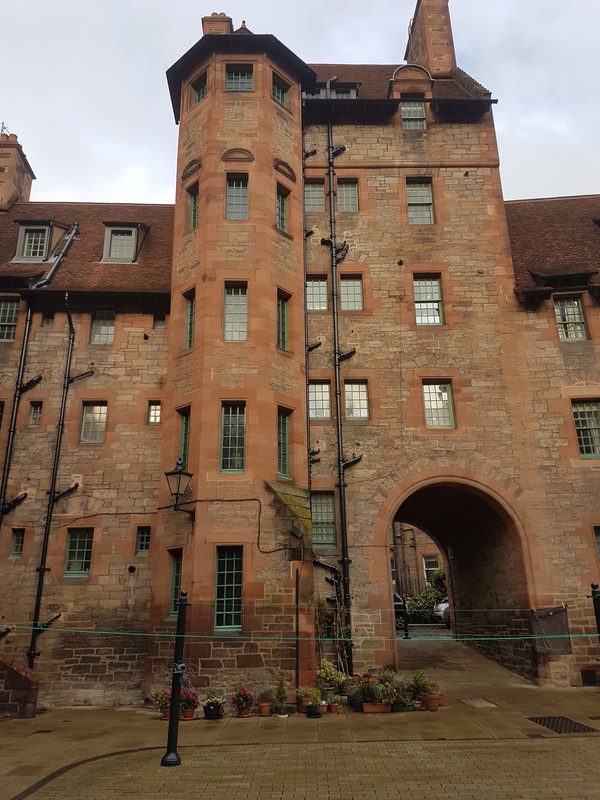 Whilst low level decoration works were carried out by working off ladders, our trained operatives were required to use powered access equipment to enable them to reach the high level areas.